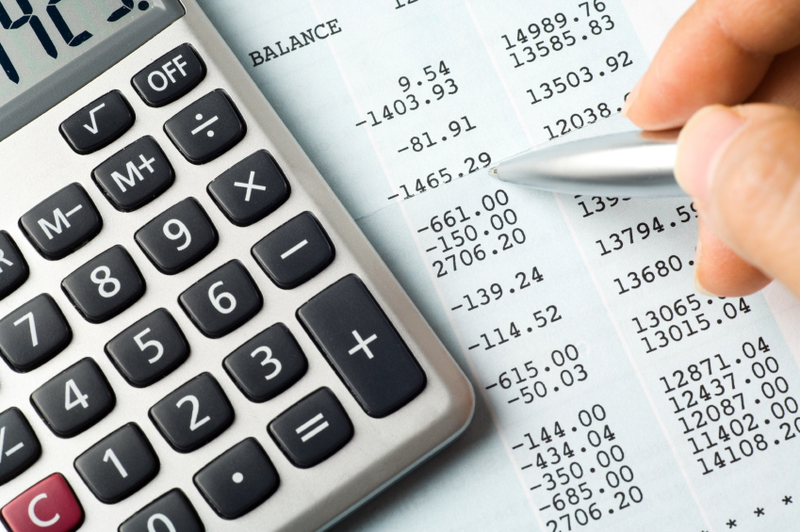 Accounting is the language of business, which is used as a means of communicating financial information to the company’s stakeholders, regarding the performance, profitability and position of the enterprise and which will help them in rational decision making. The financial statement of a business organization is based on various concepts and conventions. Business Entity Concept: The Business entity concept assumes that the business enterprise is independent of its owners. i.e every business organisation is separated from its owner. You can sue the business without suing the owner and vice versa. Money Measurement Concept: The money measurement concept states that only those transaction which can be expressed in monetary terms are recorded in the books of accounts. Cost concept: This concept states that all the assets of the business are recorded in the accounts at the price they were bought. Going Concern Concept: The Going concern concept assumes that the business will have a perpetual succession, i.e. the business will not come to an end. Realization Concept: In the realization concept, revenue should be only be recorded by the firm when it is realized. Accrual Concept: The Accrual concept of accounting states that revenue is to be recognized as revenue when they become receivable, while expenses should also be recognized when they are due for payment. Periodicity Concept: This concept states that financial statement should be prepared at the end of the financial year. Matching Concept: The matching concept states that, the revenue of a business for the period, should also match the expenses. Accounting Conventions are the practice adopted by an enterprise over a period of time, that rely on the general agreement between the accounting bodies and helps in assisting the accountant during the period of preparation of financial statement of the company. Consistency: This convention states that Financial statements can be compared only when the accounting policies are followed consistently by the business organization over the period. However, changes can only be implemented in special circumstances. Disclosure: The disclosure principle state that the financial statement of a business should be prepared in such a way that it fairly reveals all the material information to the users, so as to help them in taking a rational decision making. Conservatism: This accounting convention holds that the company should not eagerly wait incomes and gains, but make provision for all expenses and losses. Materiality: The materiality concept states that only those items to be disclosed in the financial statement which has a significant economic effect. Accounting concept are the accounting assumptions which the accountant of a firm follows while recording transactions and preparing final accounts. On the other hand, accounting conventions are referred to as procedures and principles that are generally accepted by the accounting bodies all over the world and adopted by the firm to guide their accountants during the time of preparing the financial statement. Accounting concept is nothing but a theoretical notion that is applied while preparing financial statements while accounting conventions are procedure which must be followed to give a true and fair view of the financial statement. Accounting concept is set by the accounting bodies while accounting conventions emerge out of common accounting practices, which are generally accepted by agreement. The accounting concept is basically related to the recording, classifying and interpretation of transactions and maintenance of accounts while accounting conventions lay more emphases on the preparation and presentation of financial statements. There is no possibility of biases in the adoption of accounting concept, whereas the possibility of biases in accounting conventions is high.